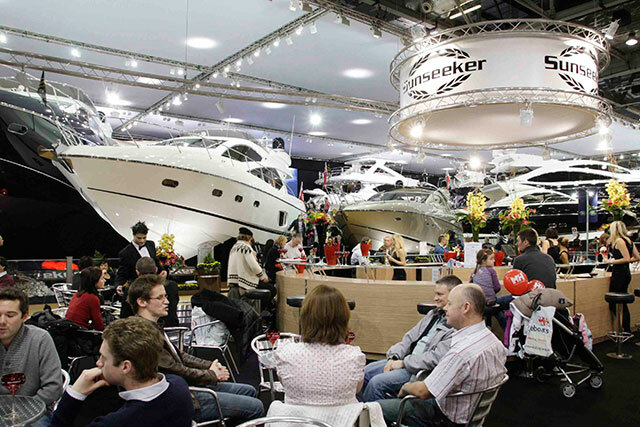 One of the London Boat Show's original exhibitors, Arthur Beale Ltd, returns to exhibit at the show. It’s rare for any business to survive for four centuries, yet that’s exactly the story behind one of Europe’s most remarkable chandlery shops. 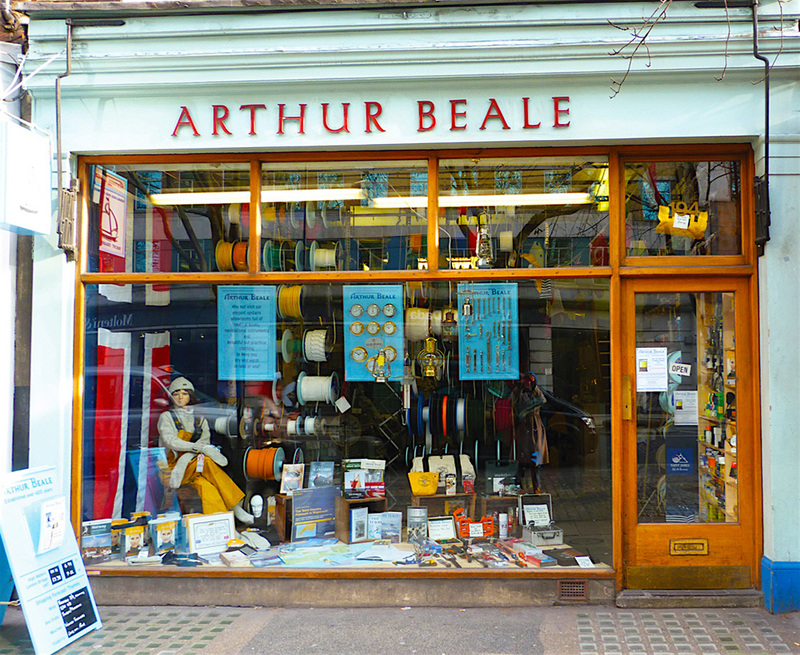 Arthur Beale has its roots in 17th Century a supplier of rope located next to the river Fleet at a time at which the Thames was buzzing with commercial activity. Chandlery Arthur Beale was founded some 400 years ago and this year returns to exhibit at the London Boat Show. While most of the firm’s contemporaries closed along with the decline of the city as a thriving trading port, the company, which has been located in the heart of the Theatre district in Shaftsbury Avenue for the past 120 years, continued in business despite its apparently unlikely location. Other than a gradual modernising of the stock, the business carried on almost unchanged by modern technology – even the accounts were hand written until less than a couple of years ago. Alasdair Flint and Gerry Jeatt bought the firm in 2014, when it became apparent it was on the point of closing. They are both extremely experienced sailors and aim to keep the distinctive timeless charm of the shop, while slowly bringing the business behind the scenes into the modern age. 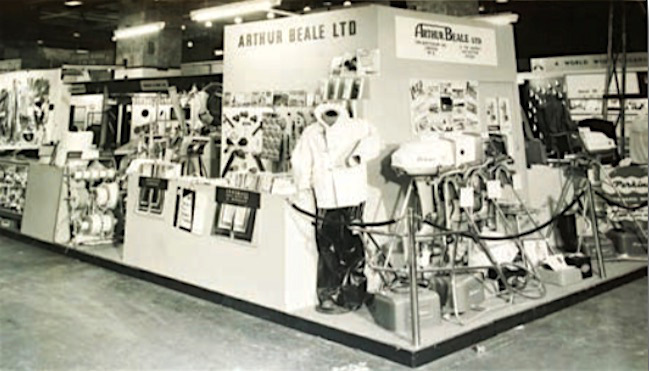 Although it was one of the first companies to exhibit, it has been many years since Arthur Beale last had London Boat Show stand. 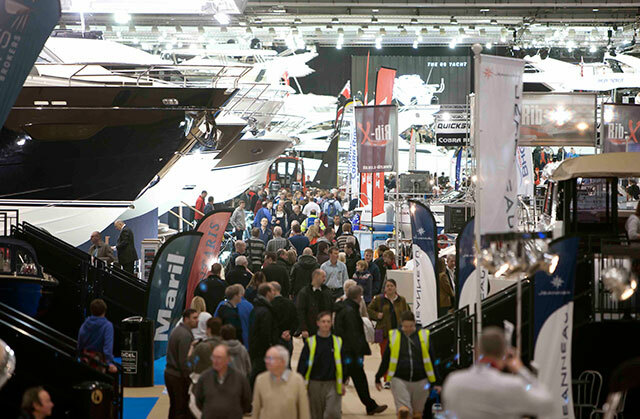 Although Arthur Beale was one of the small group of companies that founded the original London Boat Show, which took place at Kensington Olympia in 1955, it’s many decades since the company last exhibited at a show. Flint and Jeatt freely admit they don’t fully know what will and won’t sell well at the show, but they are taking plenty of stock from the shop’s thousands of lines. 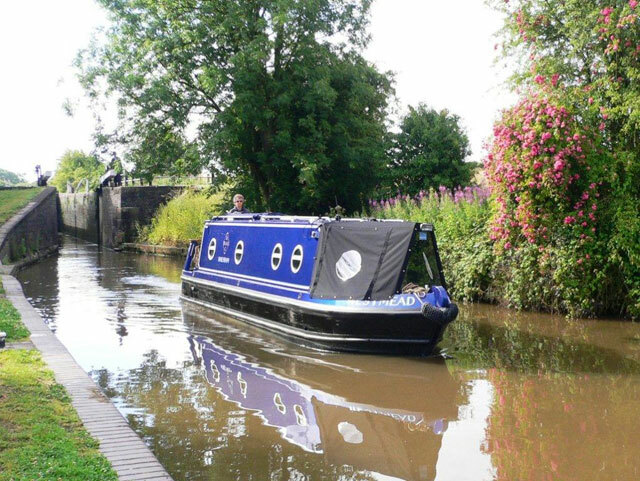 They will also be displaying an immaculately varnished clinker dinghy. Arthur Beale Ltd can be found on stand F045, close to the Guinness stand, or at 194 Shaftesbury Avenue, London WC2H 8JP.